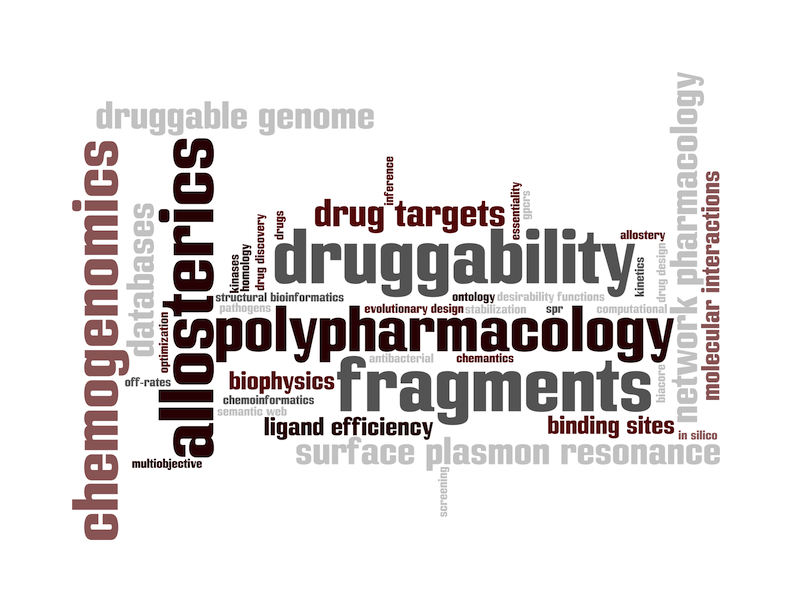 Chemoinformatics, chemogenomics & drug discovery. Our research activities focus on developing novel informatics and experimental methods to enable new, more effective ways of conducting drug discovery. Our goal is to develop innovative methods and exploit them in drug discovery programs. The lab comprises informatics and experimental biophysics groups. The informatics group combines chemoinformatics, chemogenomics and structural bioinformatics to tackle questions of target identification, polypharmacology and de novo compound design. To achieve this we use a range of molecular informatics approaches including relational database technologies, knowledge discovery, machine learning, scientific data pipelining and visualization. The experimental biophysics group, headed by Dr Iva Navratilova, specializes in biosensor technologies with a particular focus on developing GPCR biophysical screening and fragment screening technologies. We collaborate with the Roth Lab at the University of North Carolina at Chapel Hill on polypharmacology, the Lefkowitz Lab at Duke University Medical Center, the ChEMBL group at the European Bioinformatics Institute, the Bickle Lab at The London School of Hygiene and Tropical Medicine, Accelrys as well as the University of Dundee’s Drug Discovery Unit. We are part of the IMI K4DD, Aeropath, meta-QSAR and LSE Consortia.